I readily admit that the way I ‘unwind’ in the evening is with a glass of wine in one hand and my phone in the other. But I’ve been finding that I’m spending way too much time looking at the news and not enough time ‘chilling out’. 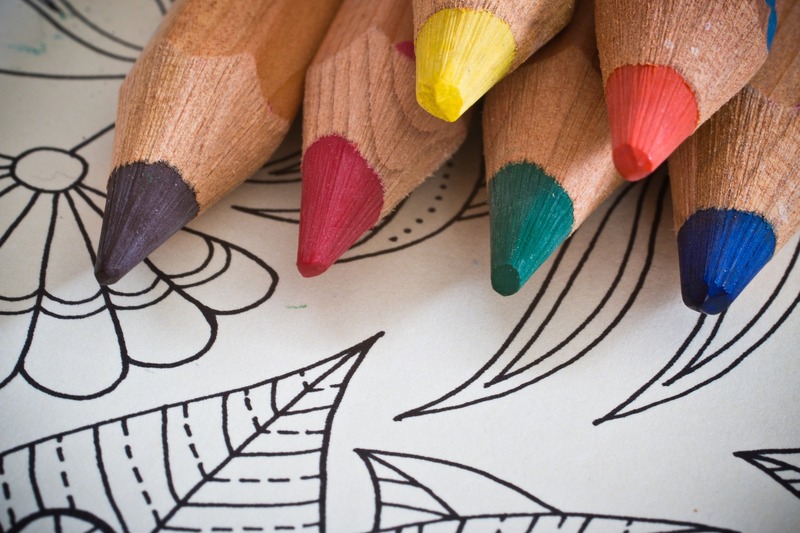 I read with great interest how coloring books were all the rage these past few years and how doctors and therapists were recommending coloring as a way to ‘let go’ and relax. The problem for me is that I didn’t always have a coloring book handy during my minutes of down time and the idea of toting around a case of colored pencils and books wasn’t very appealing or spontaneous. Instead, I decided to create and launch a mobile coloring app, Color of Wine, for wine lovers to color when they’re having a glass, waiting for an appointment, commuting, just looking for a few minutes of down time. And yes, those who enjoy their daily cocktail will love it too. It turns out that coloring on your phone is really easy to do – and you can readily change colors or re-color a picture that you love – given the number of colors in the palette. And you don’t have the pressure of coloring out of the lines! We chose wine related themes for this app because visits to wine country around the world has always made wonderful lasting memories and we wanted to be able to ‘bring that experience home’. We also wanted to give wineries and hospitality companies the ability to connect with you and their brand through these beautiful pictures. It’s a simple idea but you’ll gain a lot of satisfaction from coloring these pics. Where do we find the link for downloading this magical app?